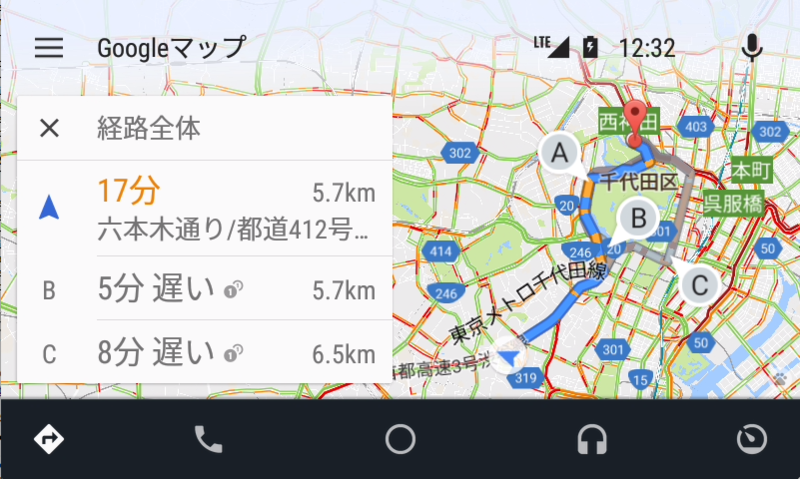 Android Auto works in a few dozen markets already, but until today Japan was not among them. Google has announced that its in-car platform is available in Japan effective immediately, and several cars will be ready to accept Android Auto connections just as soon as Japanese users can find a USB cable to plug in. Cars from manufacturers like Audi, VW, and Honda sold in Japan should be ready to run Android Auto, according to Google. 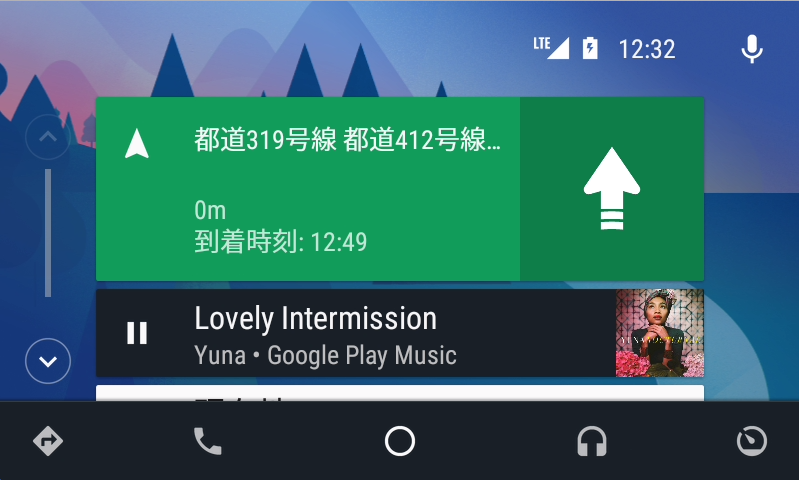 The Android Auto app just needs to be installed on phones, now that it recognizes Japan as a supported country. Interestingly, Japan's largest car maker, Toyota has still not adopted Android Auto. In addition to cars, Japanese consumers will be able to use Android Auto in aftermarket head units from Nissan and Panasonic. Google's blog post also notes that the Japanese music streaming service Awa now has Android Auto support. It's going to take time for other apps specific to Japan to add support, but most of Android Auto's functionality is handled by Google's built-in apps anyway.